We strongly advocate including roadside assistance in the agreements for all your fleet vehicles. Most manufacturers include roadside assistance with new vehicle sales. So for many vehicles, the entire lease period is covered by the manufacturer. Where any period of the lease term is not covered, LeasePlan will include its own roadside assistance service. If you’re experiencing car troubles and you need roadside assistance, chances are you aren’t near a computer. 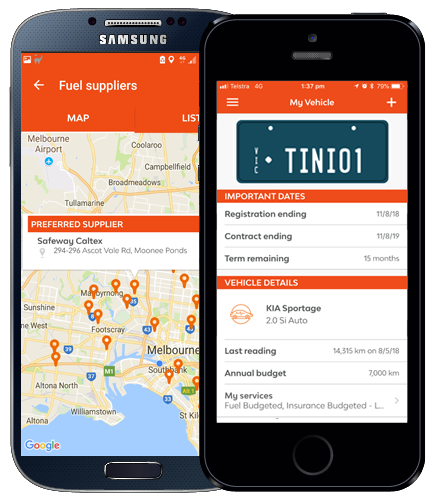 The right roadside assistance for you to call can easily be found with our free driver app, My LeasePlan.